Dubai: A multi-billion-dirham budget has just been approved in the UAE to help address some of the most critical problems of the world: lack of water and food supply. 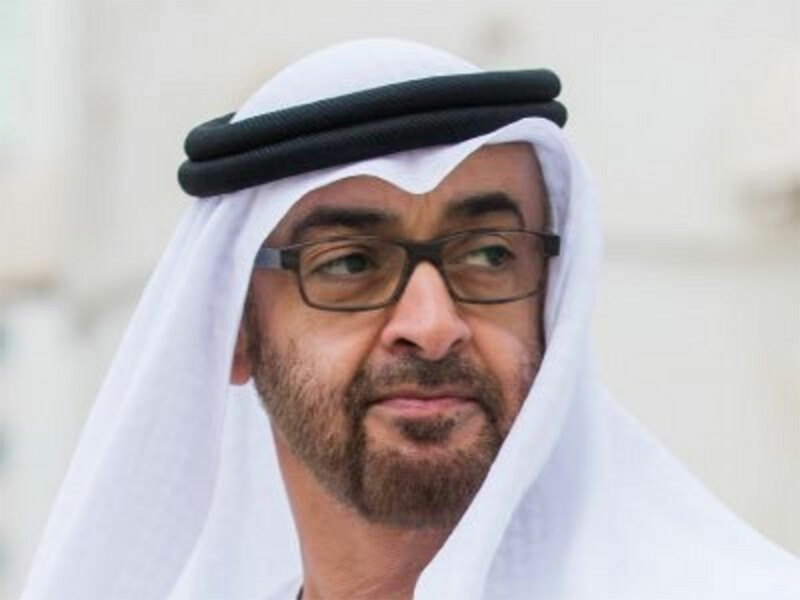 His Highness Shaikh Mohammad Bin Zayed Al Nahyan, Crown Prince of Abu Dhabi and Deputy Supreme Commander of the UAE Armed Forces, revealed on Monday that they have just approved a Dh5.6 billion outlay that will go into research and development efforts concerning the global challenges of water scarcity and food security. Shaikh Mohammad also directed the executive committee of the Executive Council to build international partnerships that will accelerate Abu Dhabi's endeavours to provide innovative solutions around water scarcity, food security and artificial intelligence. The Executive Committee was also tasked to develop a comprehensive strategy to expand the scope of research and development, in line with international standards, in addition to developing the regulatory framework for research in all sectors, in a way that would provide benefits to the community as a whole. According to a new report by the World Economic Forum (WEF), water scarcity is “one of the greatest challenges of our time." It expressed concern that freshwater resources, on which food production is heavily dependent, are dwindling at an alarming rate. “Evidence suggests that two-thirds of the world population could be living in water-stressed countries by 2025 if current consumption patterns continue. To achieve a zero hunger world by 2030, we need to take action now,” WEF said.